A small device is giving Zionsville Fire Dept. staff an added way to monitor patients for carbon monoxide, or CO, poisoning. 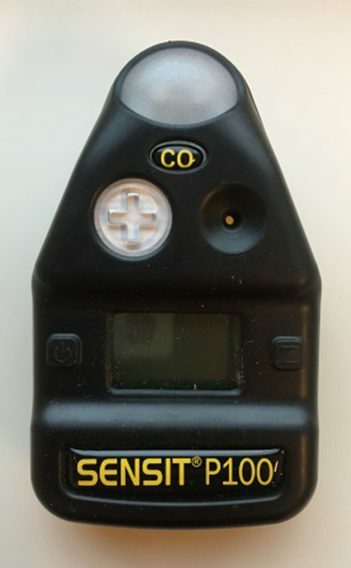 The new CO detectors, smaller than a cellphone, simply clip on to EMS bags. The department has used a multi-gas meter for several years but the devices require frequent and expensive sensor changes. 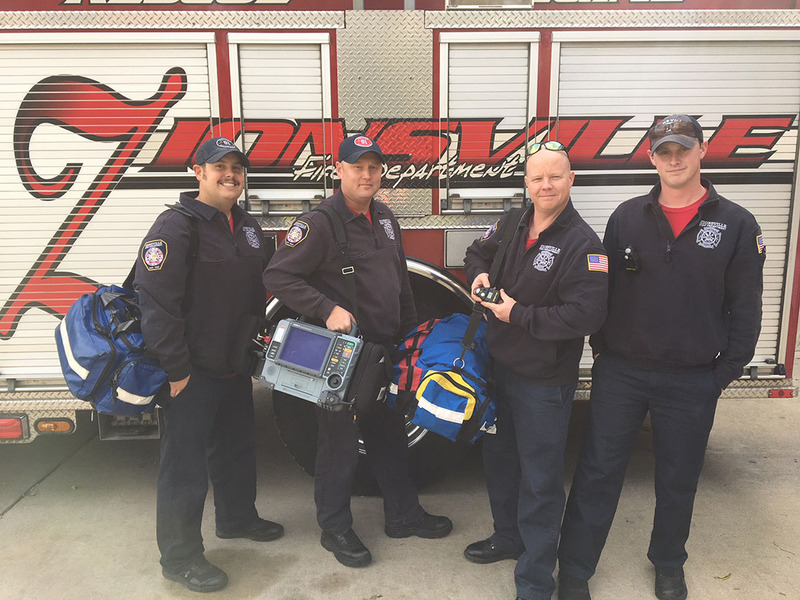 “Frequently, our crews respond on medical calls where the patient is reporting carbon monoxide-like symptoms, and these new devices will ensure our crews are not walking into a home that may have high levels of CO,” ZFD Chief James VanGorder said. The department has three devices. “We have placed one on each medical bag in each ambulance, so each of our ambulances have this device with them,” VanGorder said. VanGorder said it was important to get the CO detectors to provide an additional level of safety to ZFD crews and to Zionsville residents. The devices cost $262 each and were funded by proceeds from the annual Pancake Day. A calibration kit also was purchased. Because CO poisoning can display a wide array of signs and symptoms, the detectors also will help in adjusting patient care. ZFD Lt. Scott Mamaril said even medical professionals may see the symptoms as a general illness. “Symptoms such as dizziness, nausea, or weakness may not be thought of very much,” Mamaril said. Confusion, for example, can be a symptom in patients who have been around high concentration levels of carbon monoxide.